Netflix was in the news lately. It’s the 5th season of flagship series Orange is the New Black was leaked by a hacker group calling itself The Dark Overlord. Netflix had refused to pay a ransom to the organization, spurring TDO to release 10 of Netflix’s 13 episode order on Pirate Bay. 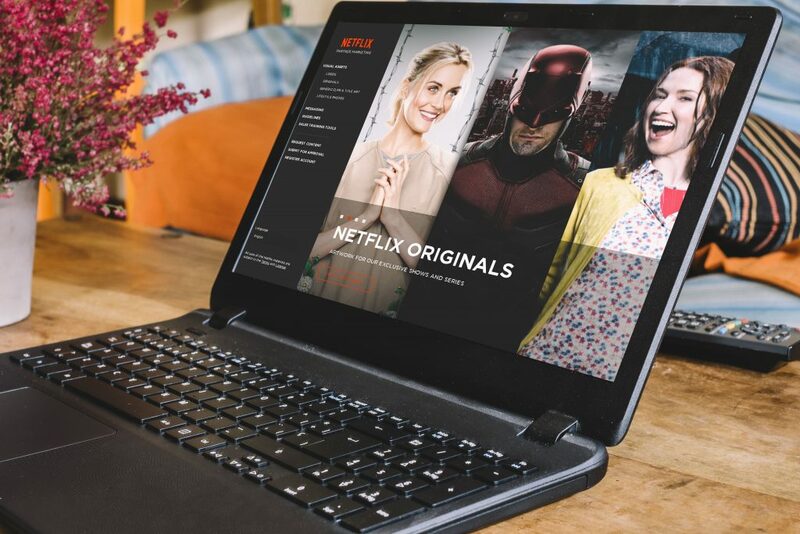 DataBreaches.net was the first to report the breach and was able to determine that its victim was Larson Studios, an audio post-production firm that Netflix uses. Larson was not immediately available for comment. Larson’s website plugs the show at the very top of its web page, though Netflix might certainly be shopping around for a new post-production firm after the breach. According to the streaming giant’s website, Orange Is the New Black was originally scheduled to debut it’s 5th season on June 9, running for the requisite 13 episodes. TDO made the claim that only the first 10 episodes were available at the time the time of hacking. A spokesperson from Netflix gave the following statement: “We are aware of the situation. A production vendor used by several major TV studios had its security compromised and the appropriate law enforcement authorities are involved.” Larson, of course, has yet to reply to multiple requests for comment. Does your business require web security? Do you have clients and information that you need to protect from cyber assassins like TDO? 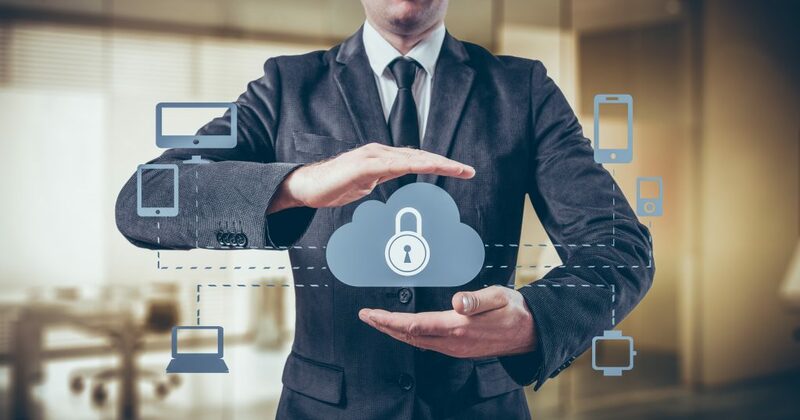 In this day and age, as more and more businesses share and store important records and information over the internet, it’s more crucial than ever to have seamless security. Black hat hacking has been on the rise since the conception of computers. You can never know when an invader breaks in or when you are susceptible to compromise. The team at Proactive has over 15 years of networking experience, managing businesses both small and large. We have the experience and capability to manage up to 300 computers on a single site. We have decades of combined knowledge with servers and maintenance. We keep our eye on the ball at all times for our clients. We’ll augment and enhance the culture of security in your business on a daily basis with exceptional responsiveness. Save your business money and hardship down the road with Proactive SEO Solutions. Contact Proactive SEO Solutions today to explore our competitive packages available to fix a variety of budgets and needs. Our service is MCSE, CCNA, and CCNP certified — HIPAA compliant as well. Call today for emergency IT Services. We can be there in 2 hours in Orange County, Los Angeles, and Riverside counties.